Calorie managed food to keep your dog in optimal condition and conformation. 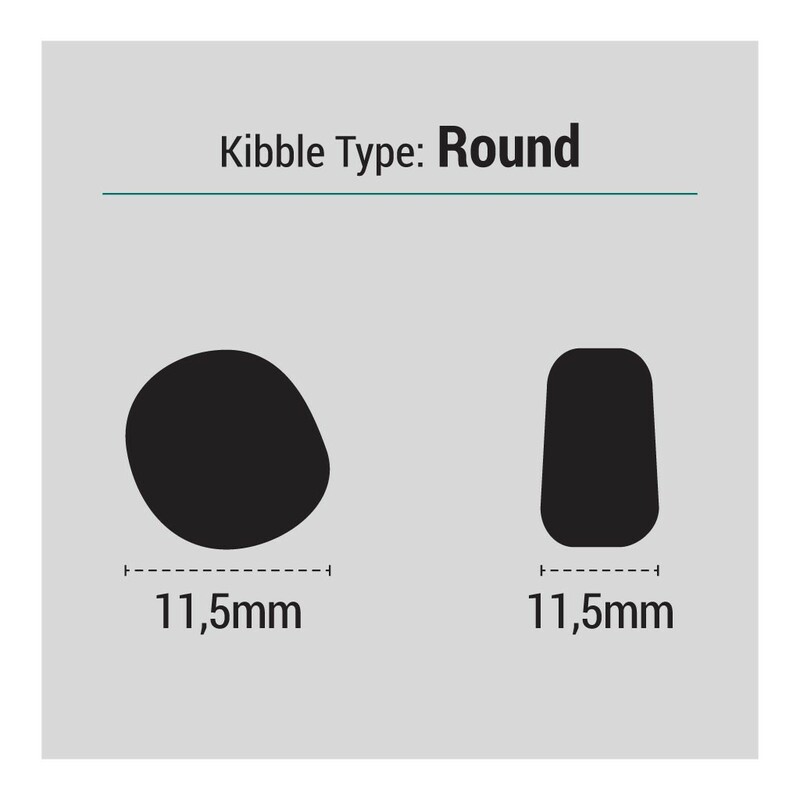 Ideal for dogs of working breeds which are less active and for all dogs with normal or lower energy needs. Our best seller. 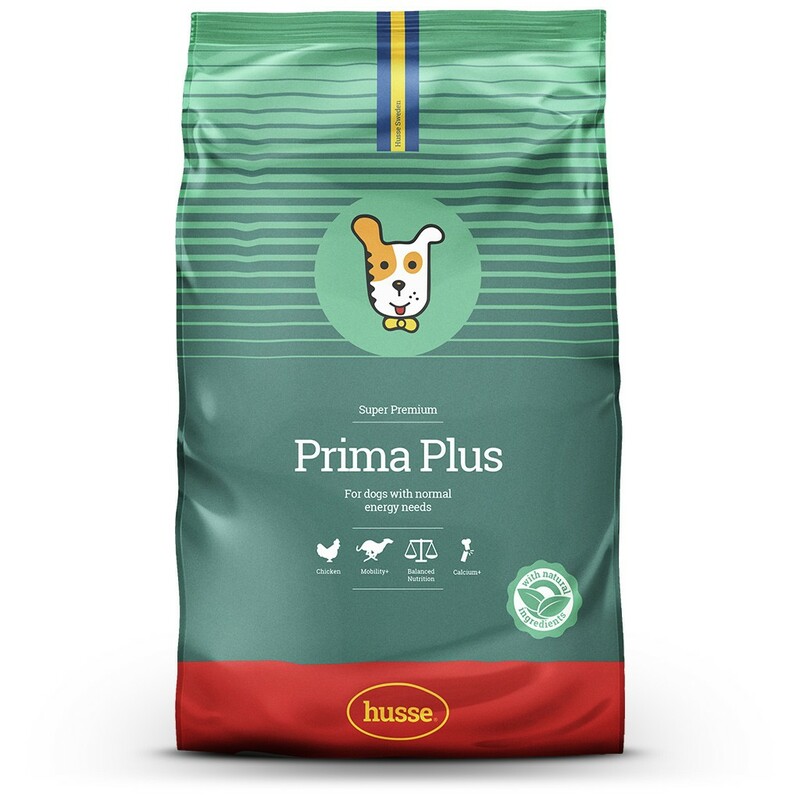 Husse Prima Plus is a complete super-premium food for adult dogs with normal to low energy levels. 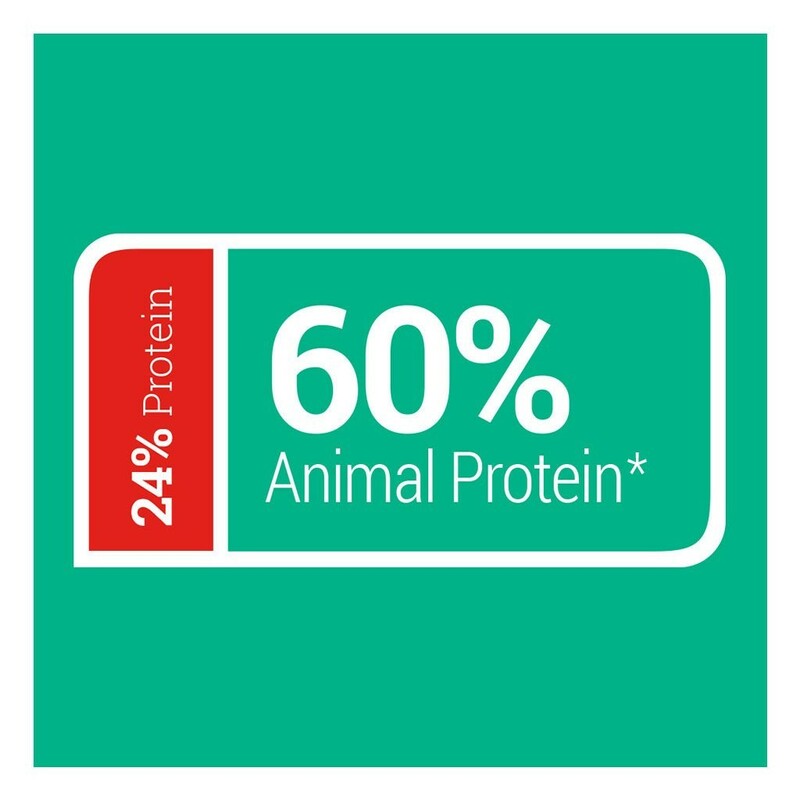 It contains the finest ingredients chosen for their high digestibility and reduced fat content. 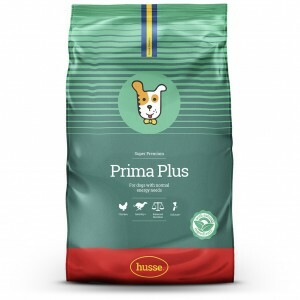 Husse Prima Plus is an ideal product for keeping your dog in perfect shape and preventing obesity. It is rich in glucosamine and vitamin C.
With b-carotene, aen antioxidant to strengthen natural immunity. 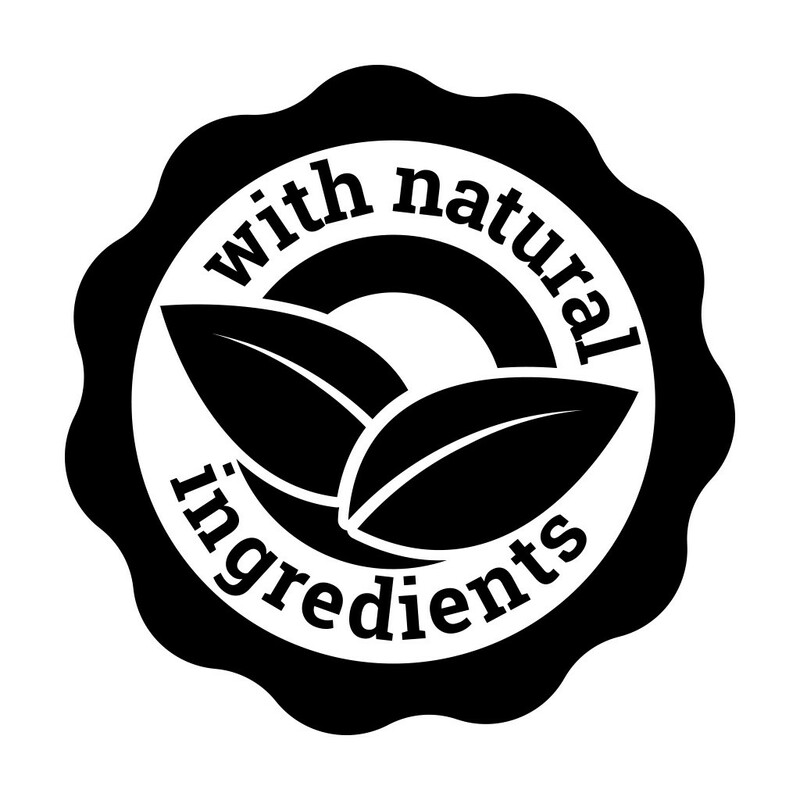 chicken, wheat, rice, wheat meal, animal fat, beet pulp, hydrolyzed chicken protein, linseed, dried fish meal, salmon oil, yeast, salt, fructo-oligosaccharides, dried whole eggs, lecithin, tagetes extract, sea algae, grape seed extract. Vitamin A 17500 IU/kg, vitamin D3 1600 IU/kg, vitamin E 450 mg/kg, vitamin C 200 mg/kg, E1 (Iron) 200 mg/kg, E2 (Iodine) 3 mg/kg, E4 (Copper) 8 mg/kg, E5 (Manganese) 60 mg/kg, E6 (Zinc) 100 mg/kg, E8 (Selenium) 0,2 mg/kg, chondroitine-glucosamine 500 mg/kg; Antioxidants: tocopherols.